This hybrid of style and efficiency is now available to residents in the Bellevue area. 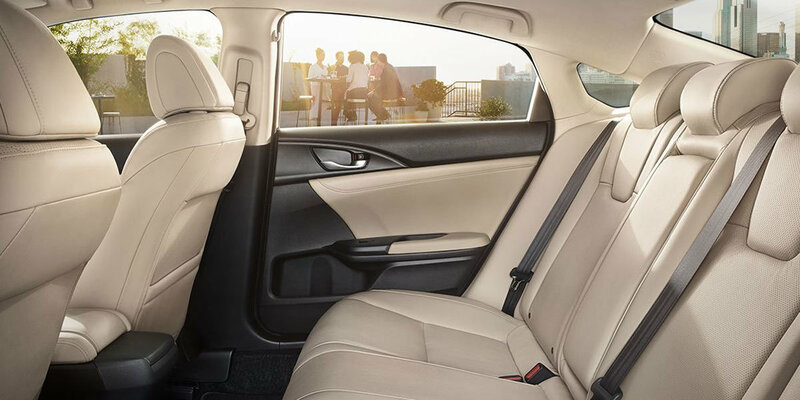 With incredible gas mileage and a low starting point, the 2019 Honda Insight will blow you away with head-turning design. 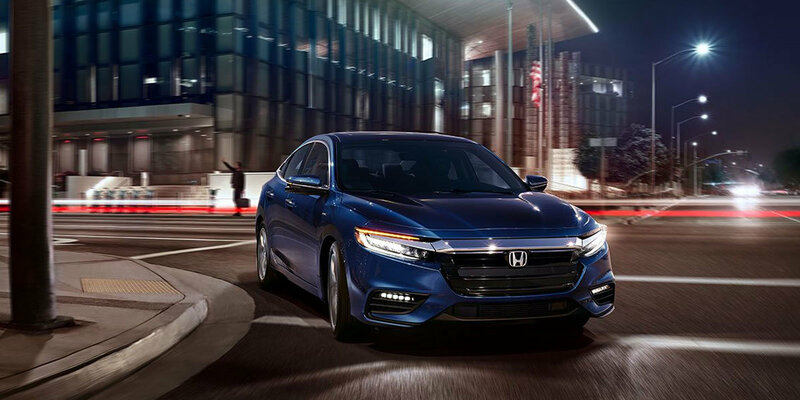 The Honda Insight is built for aerodynamic efficiency with grille and engine designs that will ensure that you are getting the most mileage for your money each time you venture out on the road. This gorgeous car gets incredible fuel economy that rivals all other hybrid options. Plus Honda Sensing® comes standard on all trims, so you’ll feel safe while saving money at the pump. 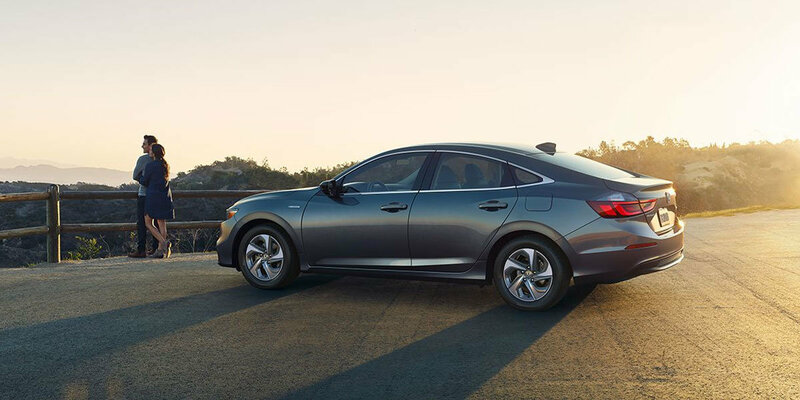 Come check out the new 2019 Honda Insight or any of our other new Hondas for sale at our dealership in Bellevue, NE. If you have any questions, call 402-695-6500 today! Instrument cluster screen size: 7 in. Instrument cluster screen size: 7 in. Instrument cluster screen size: 7 in. Infotainment screen size: 5 in. Infotainment screen size: 8 in. Infotainment screen size: 8 in. *MSRP excluding tax, license, registration, $895.00 destination charge and options. Dealers set own prices. *55 city/49 highway/52 combined mpg rating for LX and EX trims. 51 city/45 highway/48 combined mpg rating for the Touring trim. Based on 2019 EPA mileage ratings. Use for comparison purposes only. Your mileage will vary depending on driving conditions, how you drive and maintain your vehicle, battery-pack age/condition and other factors.